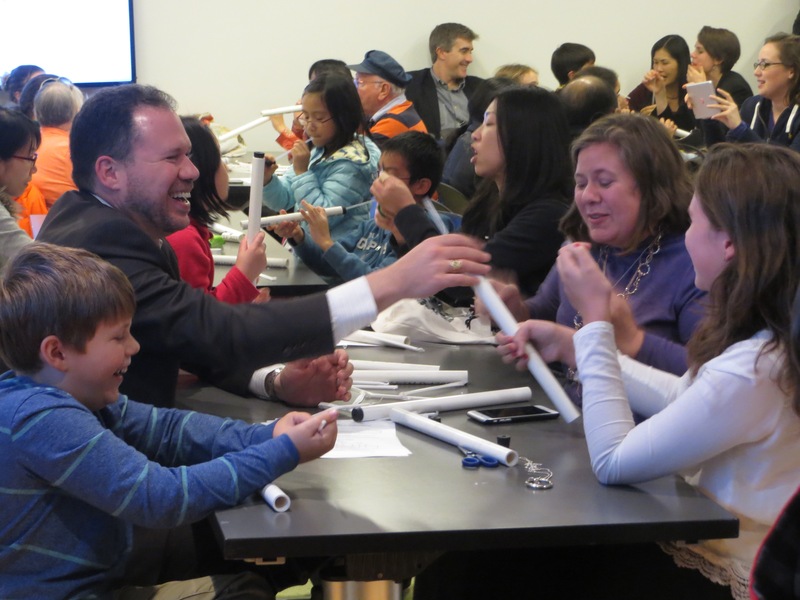 MoMath’s Math Explorations program, previously exclusive to school field trips, is now open to the public! Join one of MoMath’s specially-trained educators in an exploratory, hands-on classroom experience to discover the wonders of mathematics. On Thursday, June 8, at 2:00 pm and 3:00 pm, special 45-minute Math Explorations sessions will be available for families on summer break. Tickets for this session are $10 for children and adults. Note that admission to the Museum is free on June 8 from 2:00 pm to 6:00 pm! Math Explorations are appropriate for the entire family. All children 16 and younger must be accompanied by an adult.